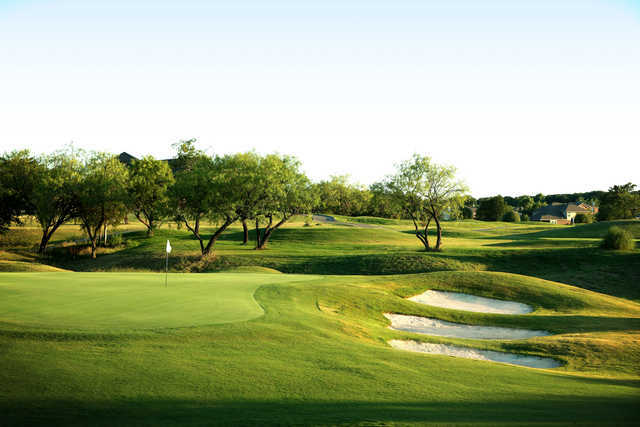 Nestled along the banks of its namesake Hidden Creek, this is a links-style/traditional combination that rolls through oak and mesquite groves. 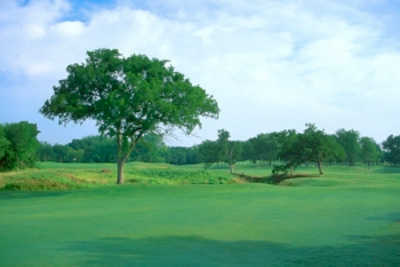 The fairways are narrow and trees line every hole. 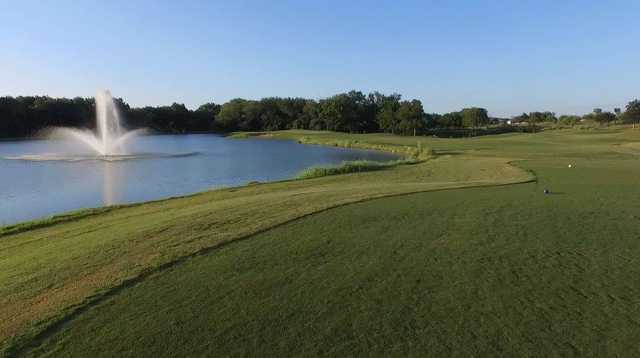 The greens are fast and huge, and lakes come into play frequently along with numerous dogleg fairways.The course was designed by Stephen D. Plumer, who incorporated a few split fairways to spice up the layout. The best hole is the 448-yard No. 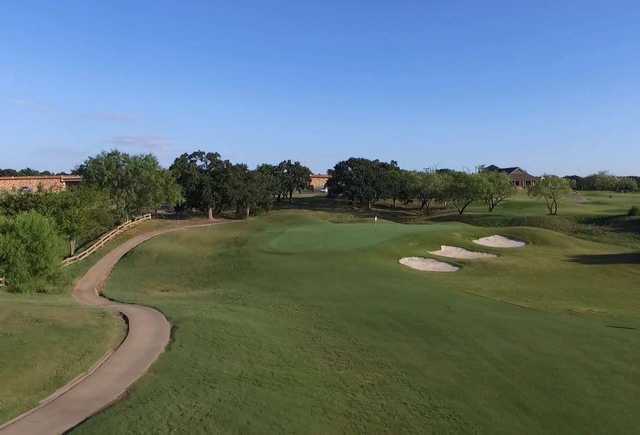 8, which forces at least a 230-yard tee shot over water to a tight landing area and an approach down the dogleg-left fairway to a multi-tiered green. Getting there : From I-20, take I-35 south, and drive 10 miles to Renfro Rd. Stay on the access road and the course is on the right side. 1st time playing this course over the 4th of July 2016. Course has a poor layout in my ho. The sand traps had not been maintained in months. Way to many blind holes on this course. We won't be in any hurry to play here again. 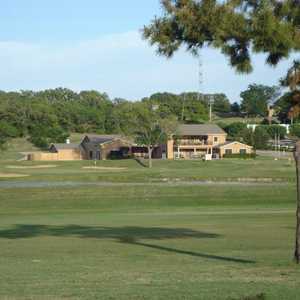 Plenty of nice well maintained courses in the area. 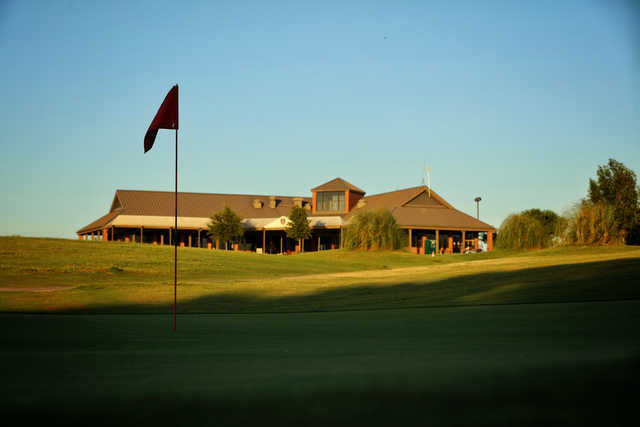 No need to waste time playing Hidden Creek. Plus the prices were a high for what the course is. Cost us $75 for 2 people to play. Excepted a lot more for that price. 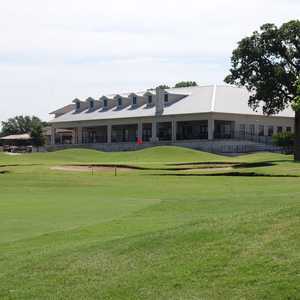 I'd save some money and play one of the nicer courses in the DFW area. 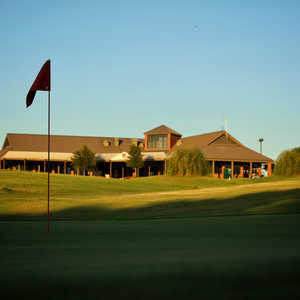 Played Hidden Creek today after the renovation. It is a fantastic layout now really challenging and great. Cons: The rough is too long and I have seen few golf courses as slow play as this one since re-done.Used to you could get around with quick play but not now. There was a foursome two groups ahead of us and they had four holes open ahead of them and nobody said a word to them.This course with the long rough is definitely not for the average golfer. To speed up play there needs to be a marshal that will tell people to speed up or step aside for the group behind. Also there were a few water cans but there was no ice in them and the water was luke warm at best. Not good when it is in the upper nineties. If the rough was cut and play was sped up this would be one Helluva good track. We had two threesomes and I guarantee that we could have played six and kept well up with the people ahead of us. The grill is great.